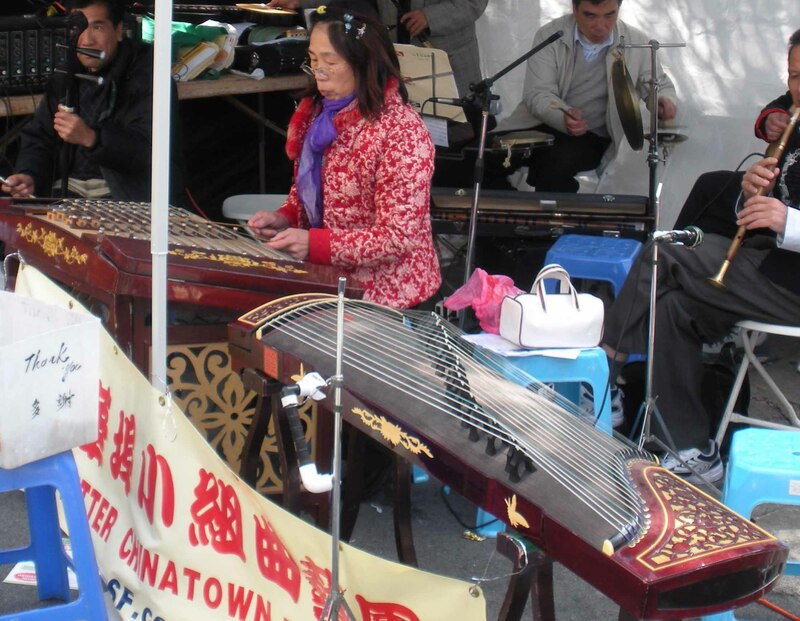 In 2010, I went to the 6th Annual Asian Heritage Street Celebration in San Francisco on Saturday, May 15, and saw my first Guzheng. No one was playing it. The band was playing with other instruments, but this stringed instrument was silent as if it had been abandoned. 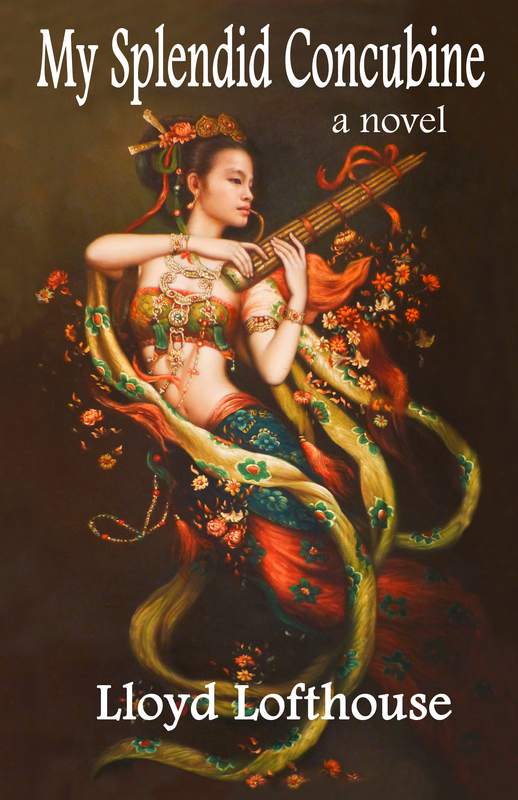 The modern-day Guzheng has movable bridges and may have 15 to 26 strings. In ancient times, the strings were made of twisted silk, but by the 20th Century most players started to use metal strings (generally steel for the high strings and copper-wound steel for the bass strings). The Guzhen has been around since The Warring Kingdoms era (402-221 B.C.). In the video, listen to Bei Bei playing Under the White Wind. Last year’s San Francisco Asian Heritage Street Celebration was held on Saturday, May 17, 2014. Sponsored by Hill Physicians, this annual festival is free to all attendees.